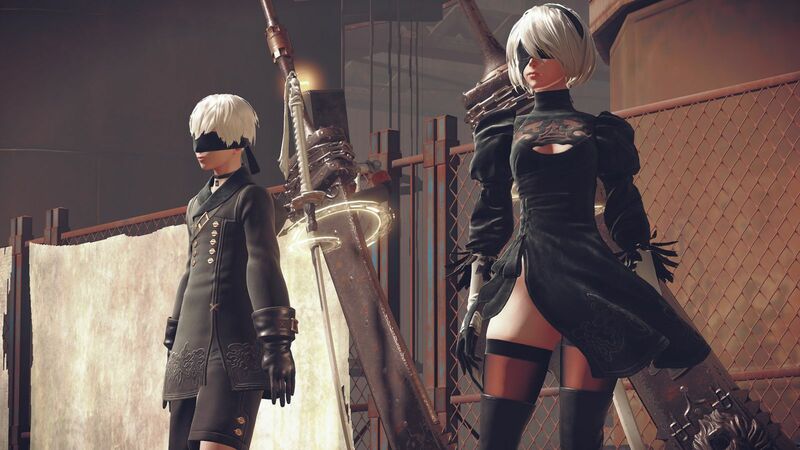 This week on the EXP Podcast, we review the much-lauded Nier: Automata, a game that hides far more in its rusty, goofy-looking robots than you might expect. Love it or hate it, this is a one-of-a-kind game, so this is a debrief I've been eager to release. Give it a listen! When you're done, definitely look up the soundtrack - it's pretty great.